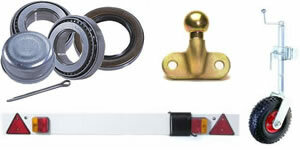 We can supply and fit all main brands of towbar. Dont let your trailer let you down. 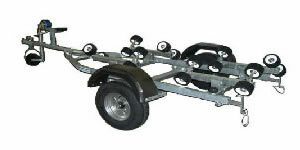 We can service your trailer.